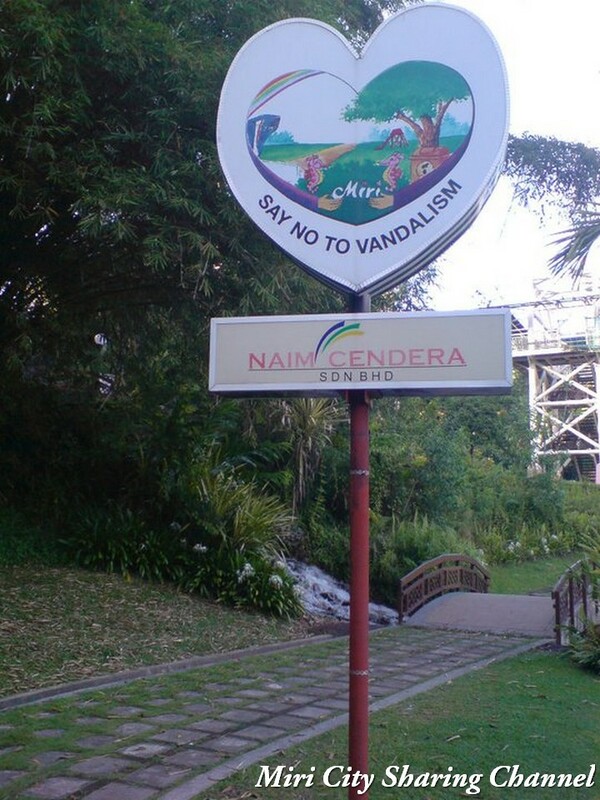 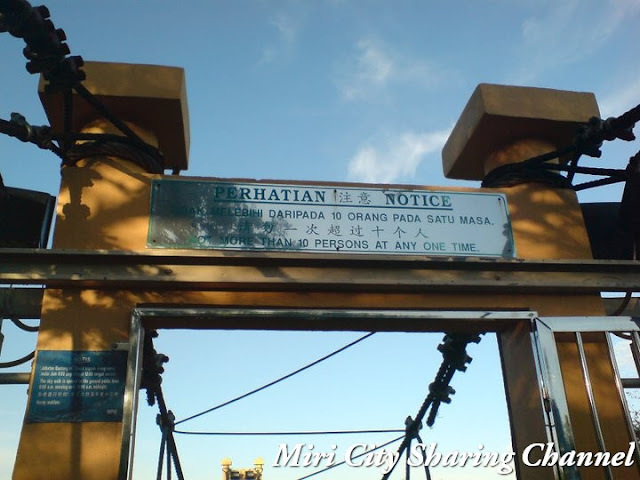 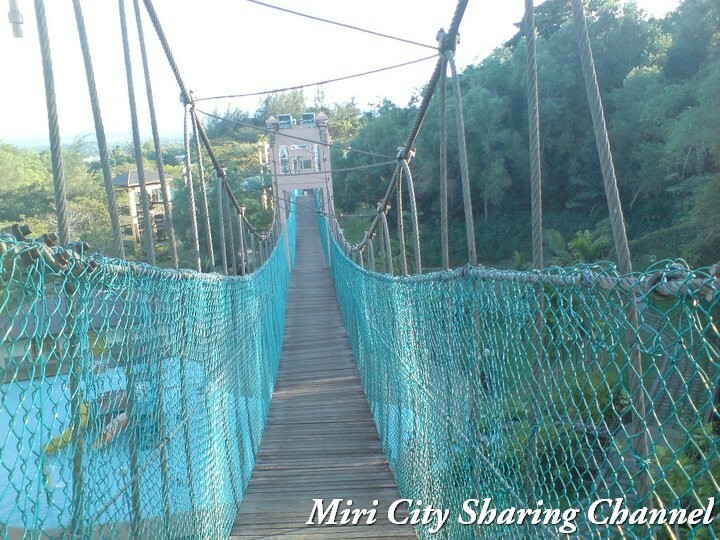 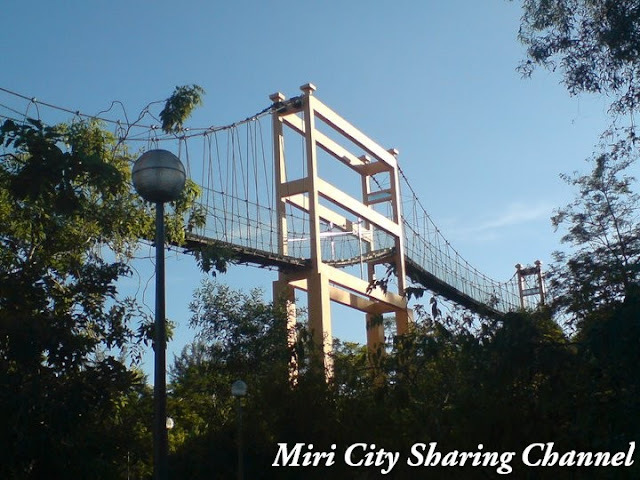 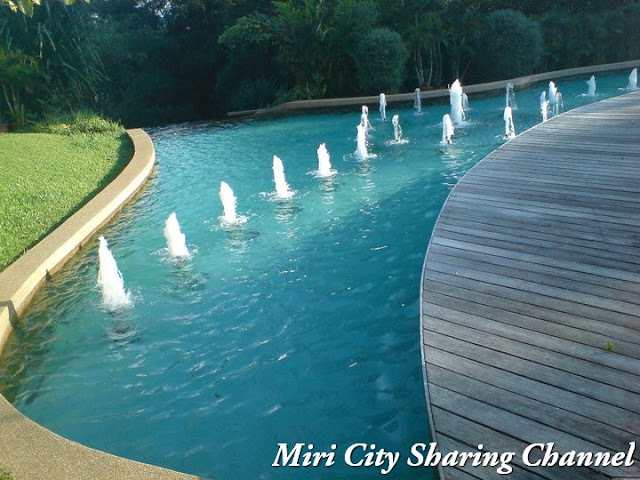 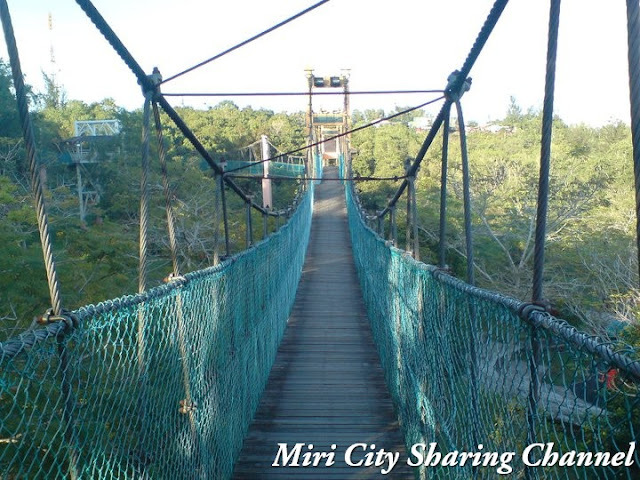 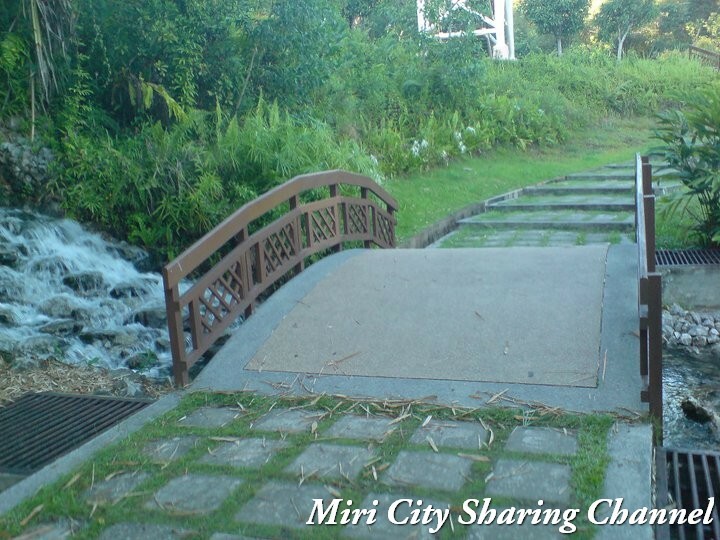 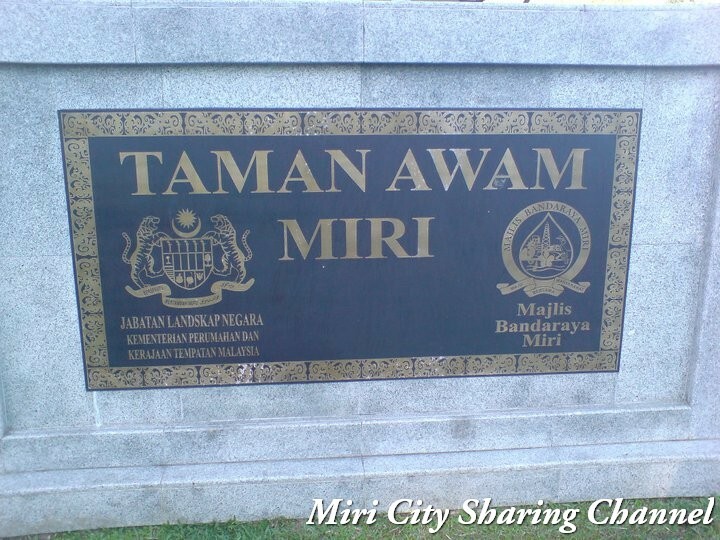 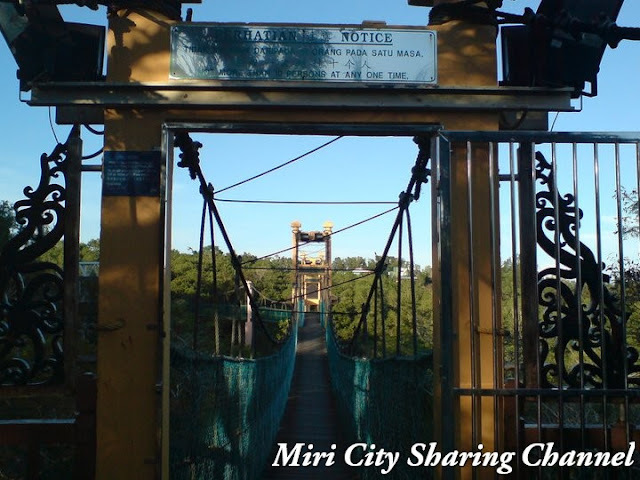 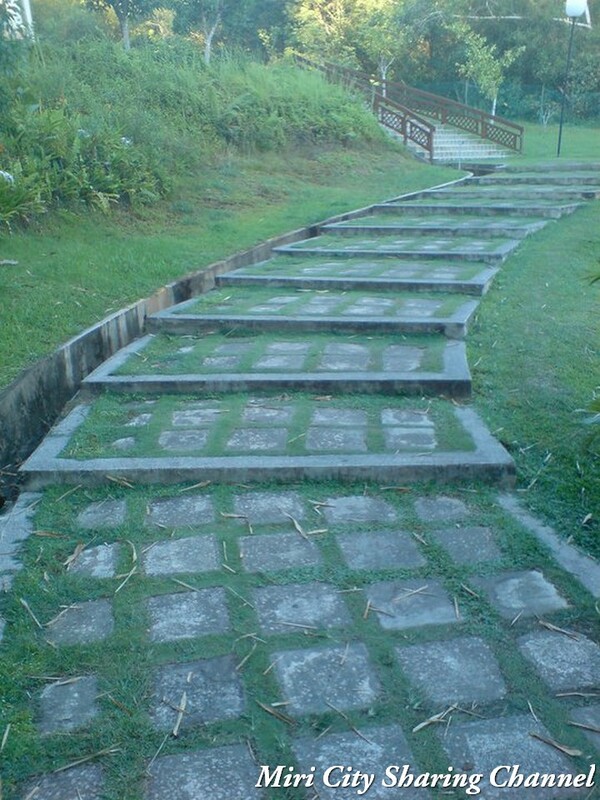 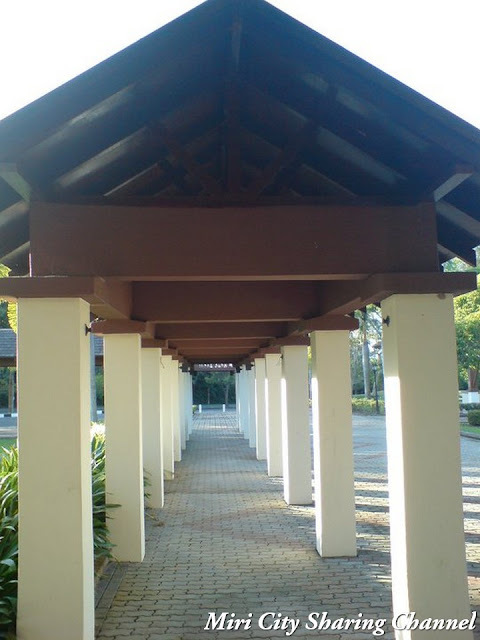 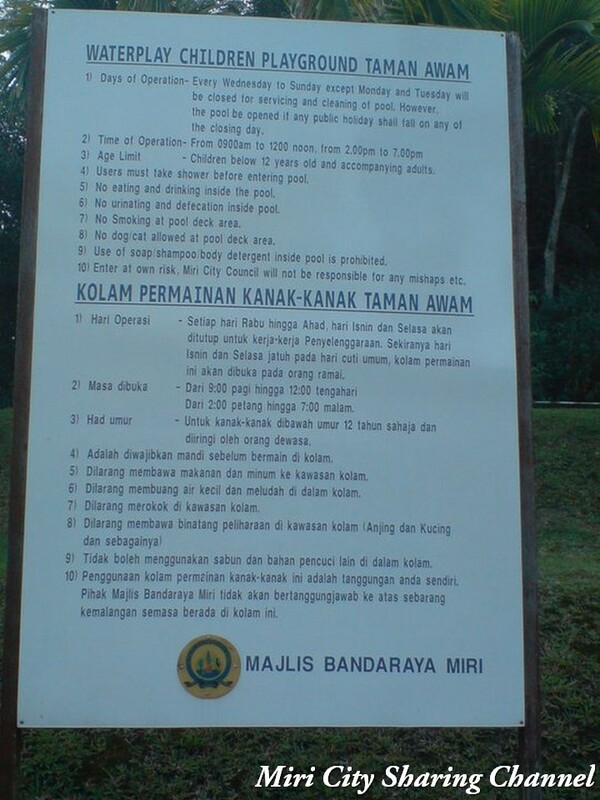 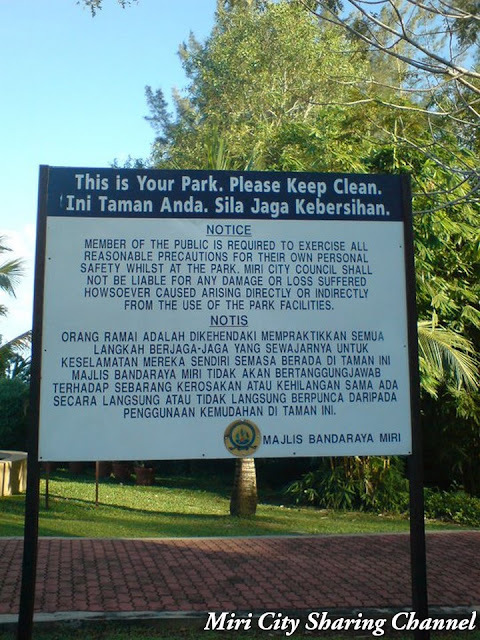 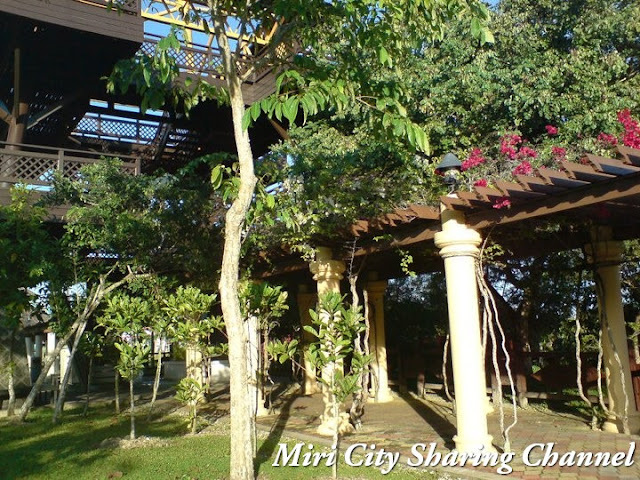 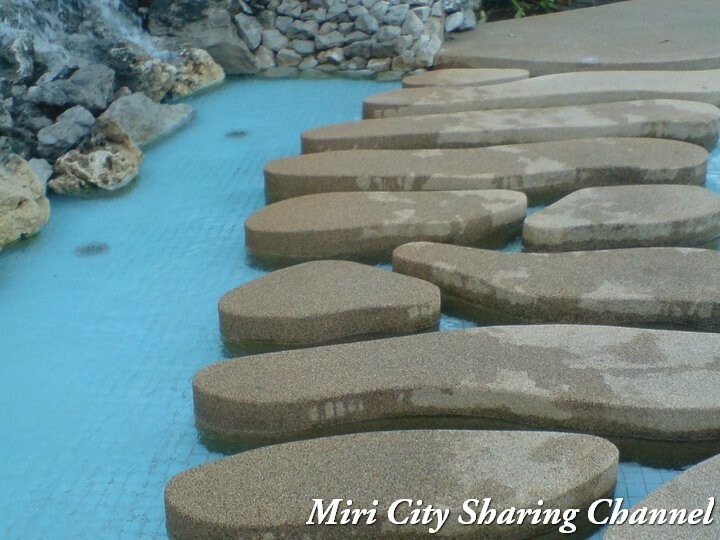 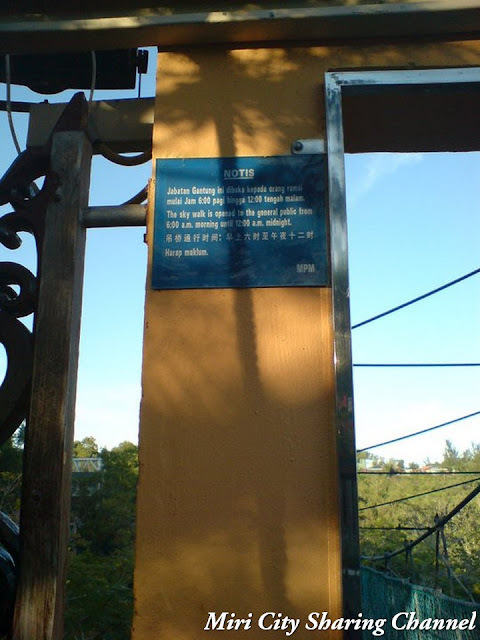 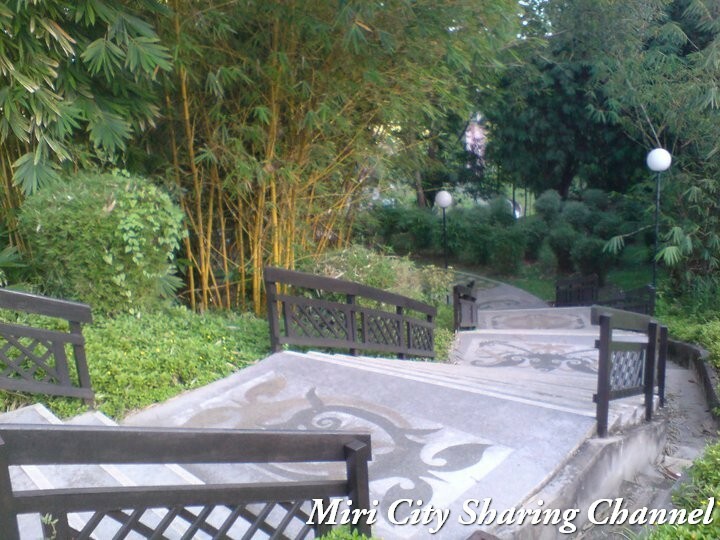 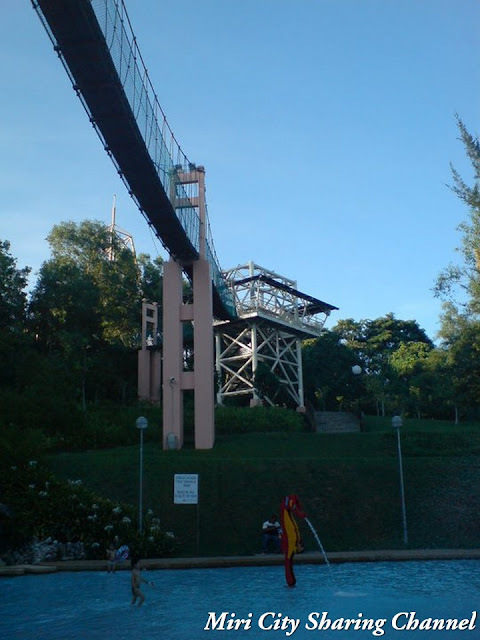 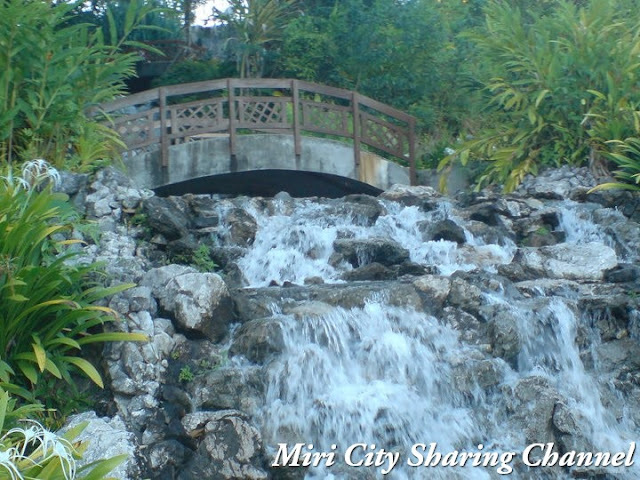 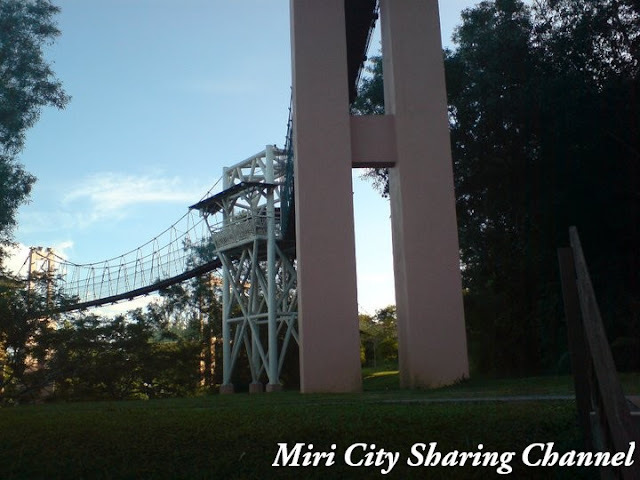 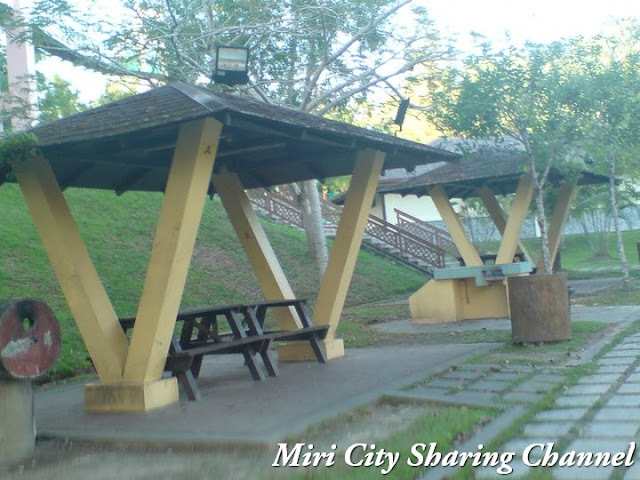 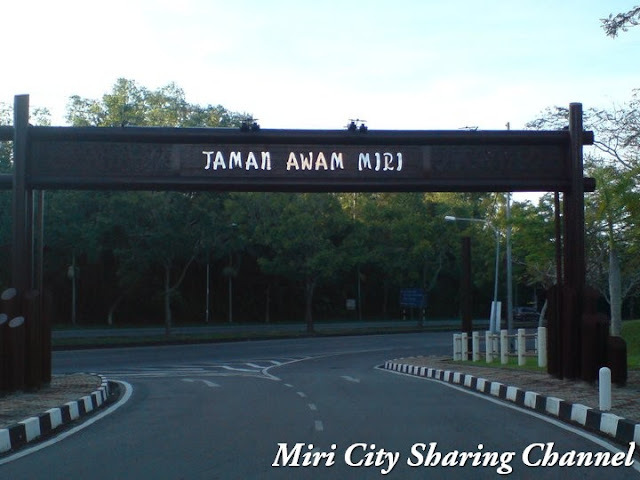 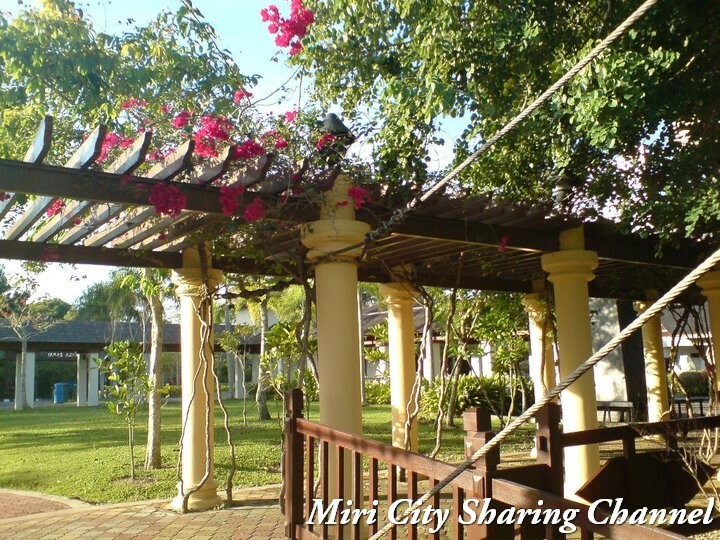 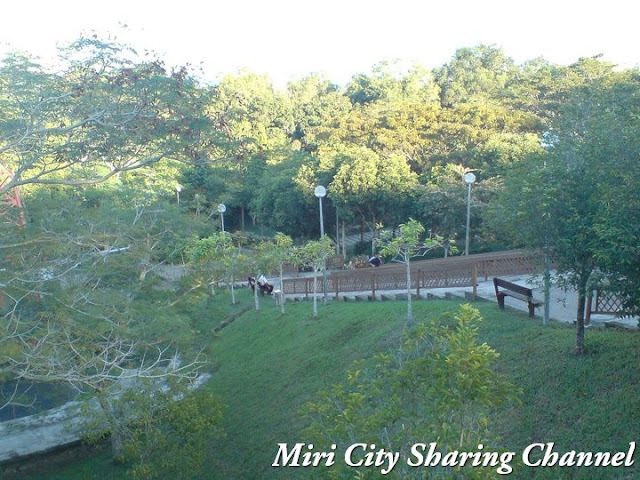 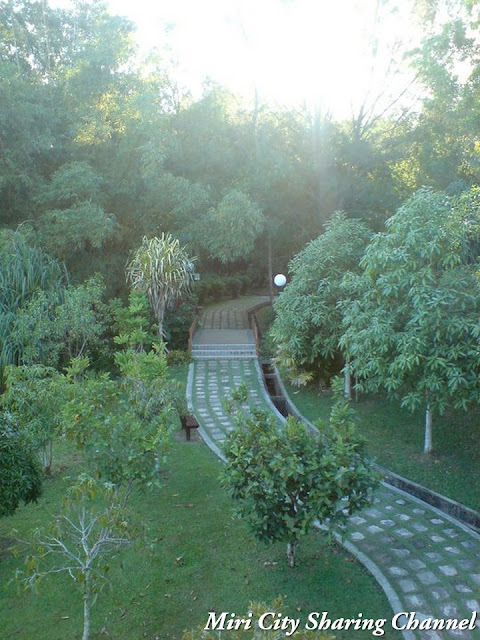 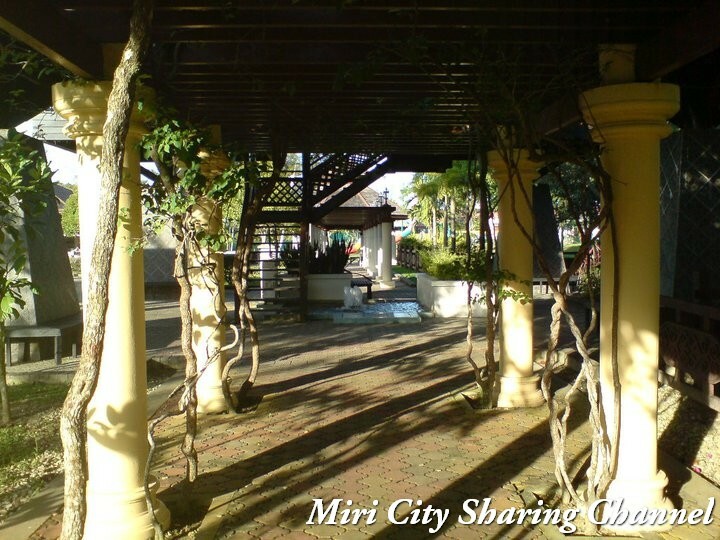 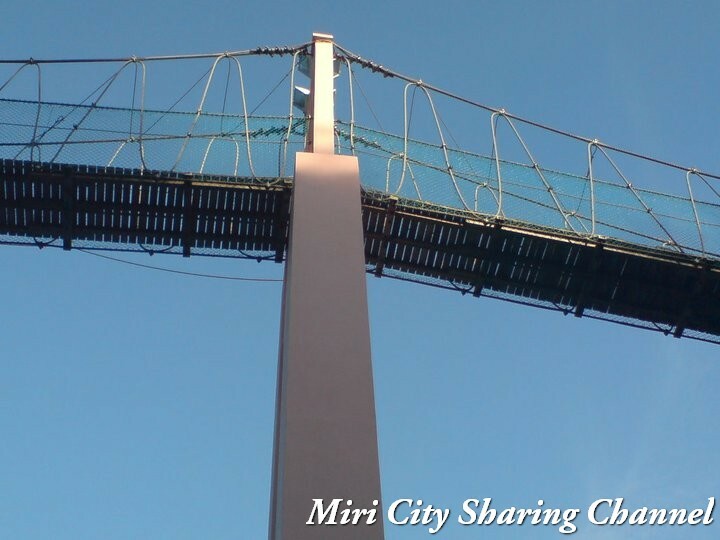 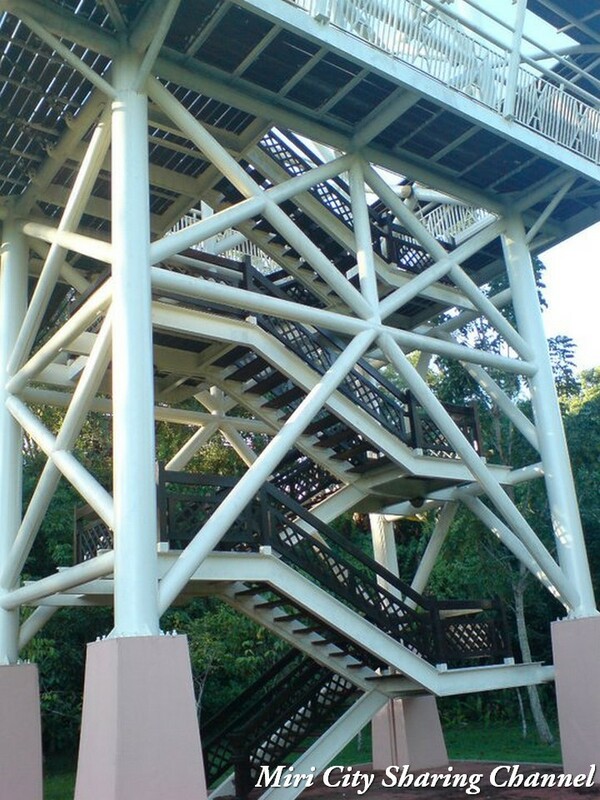 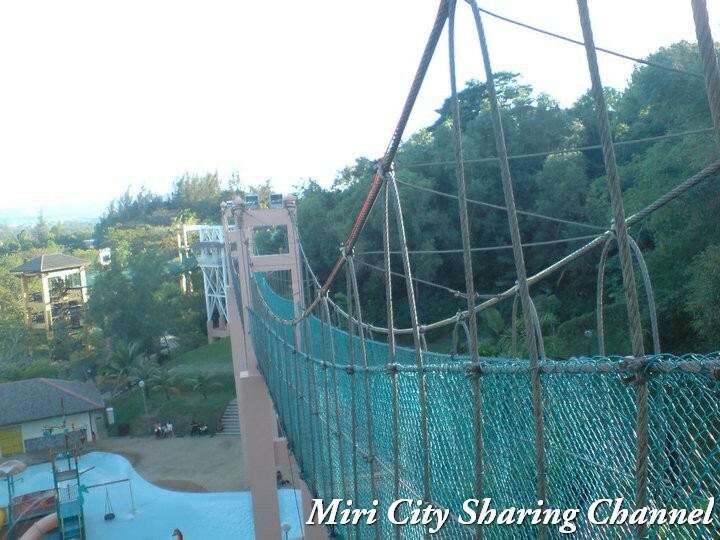 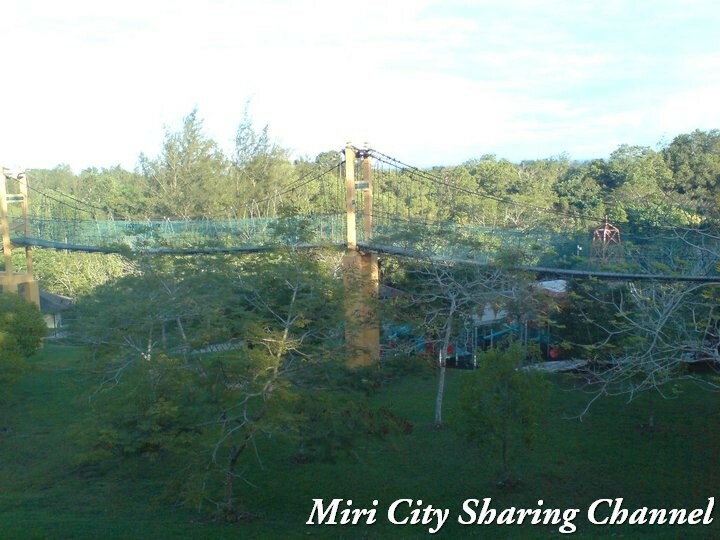 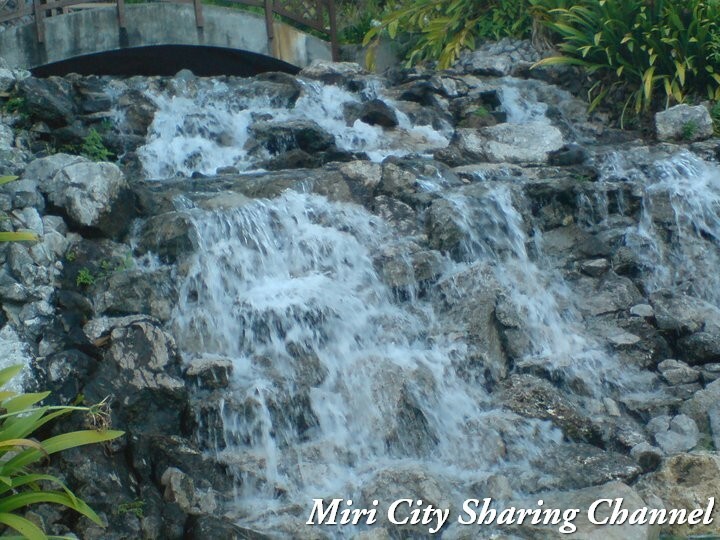 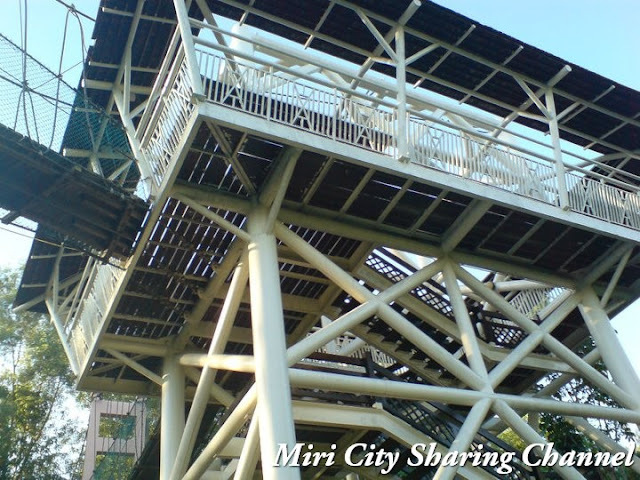 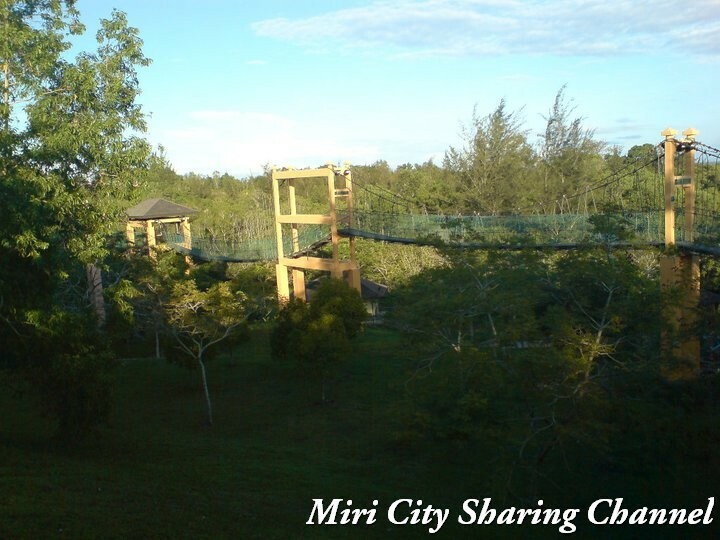 Taman Awam Miri is a relaxing public park located at higher ground comes with hanging bridges. 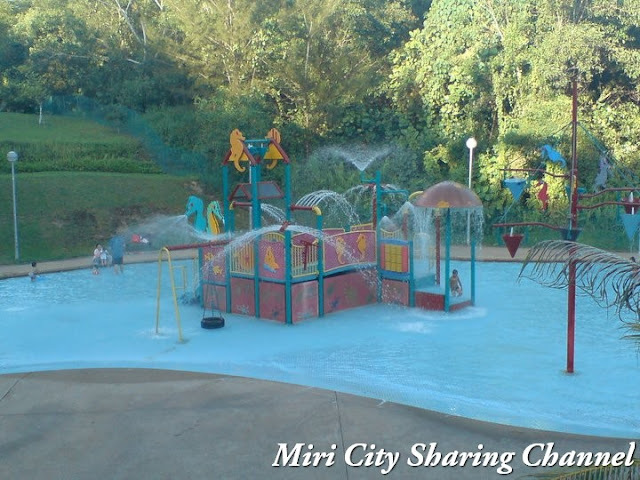 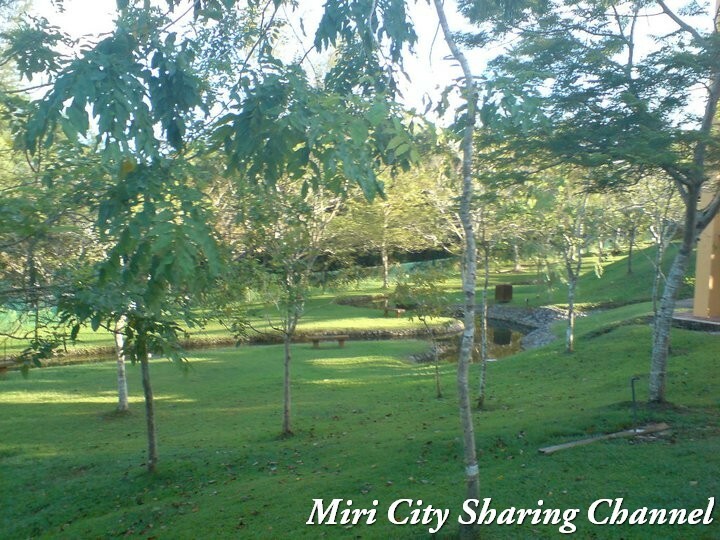 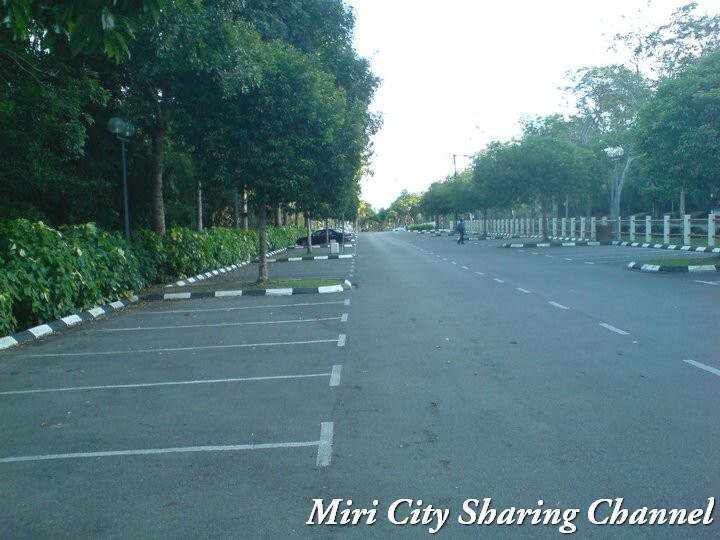 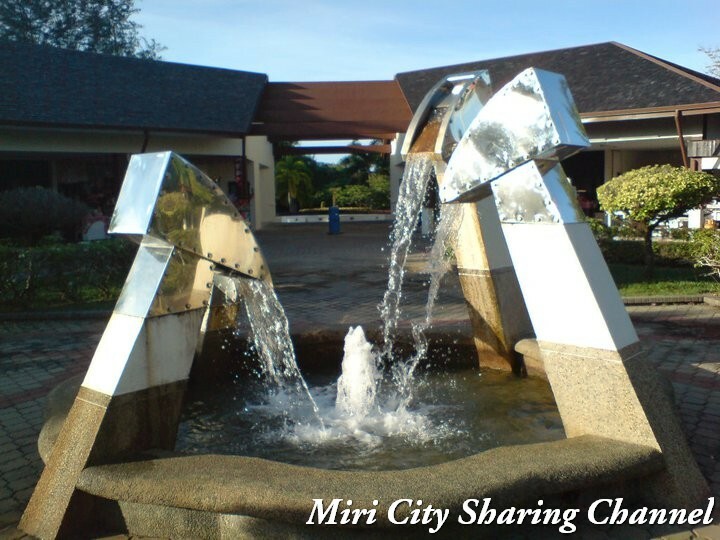 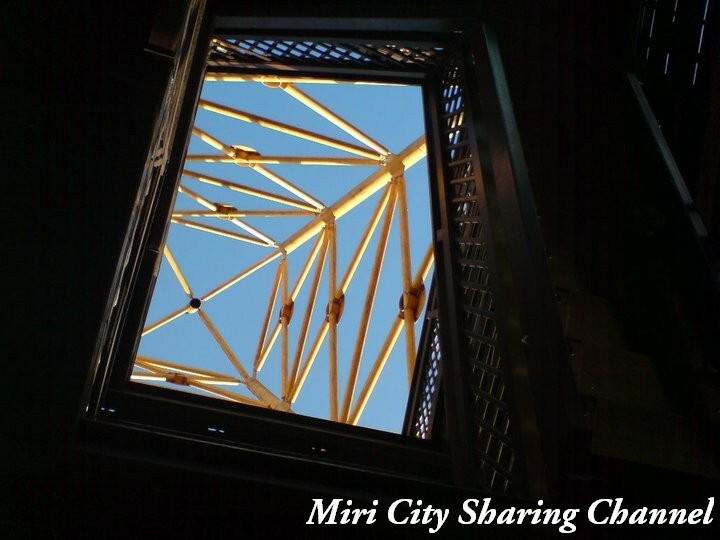 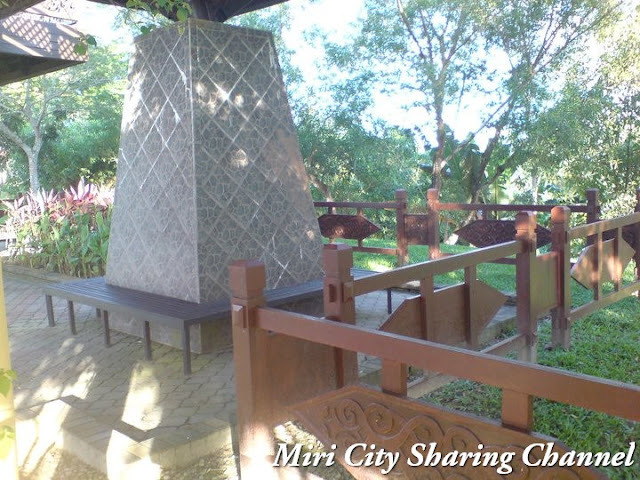 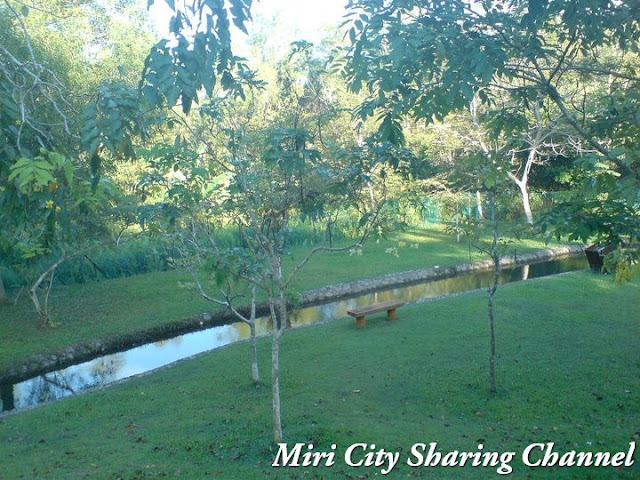 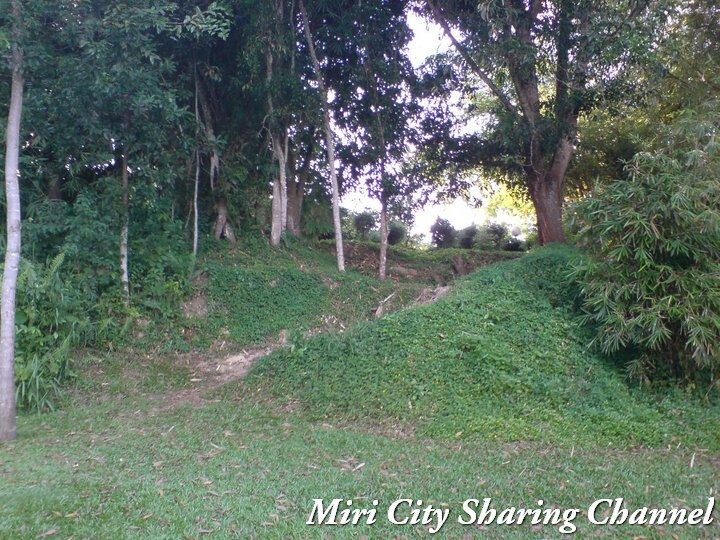 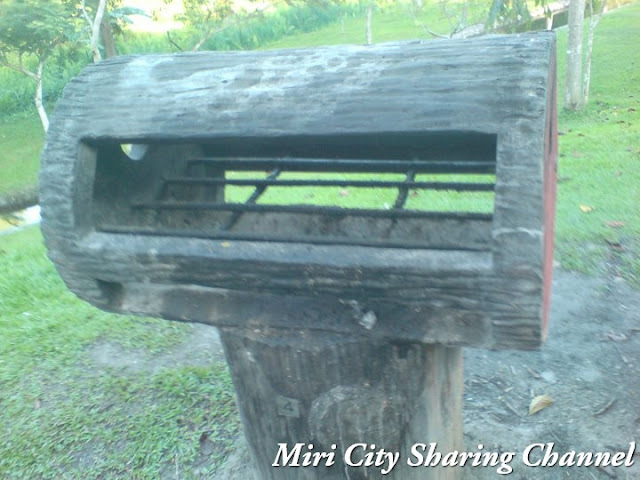 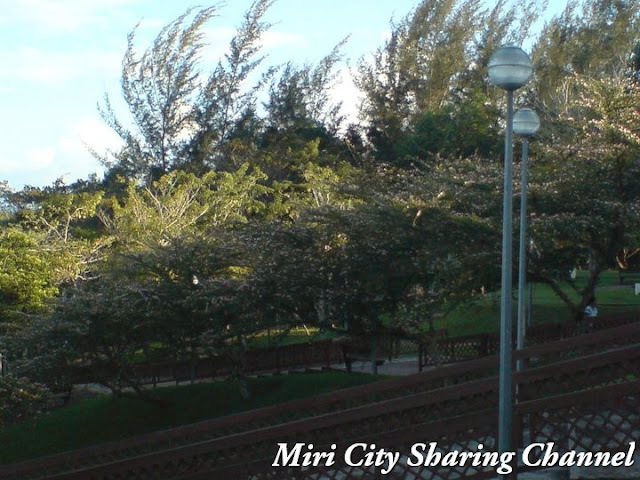 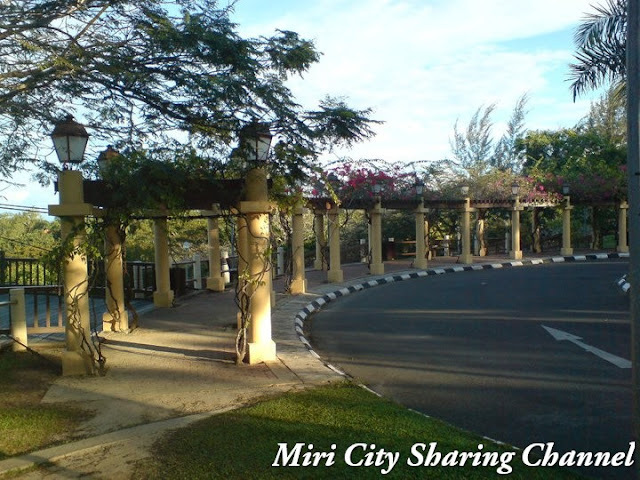 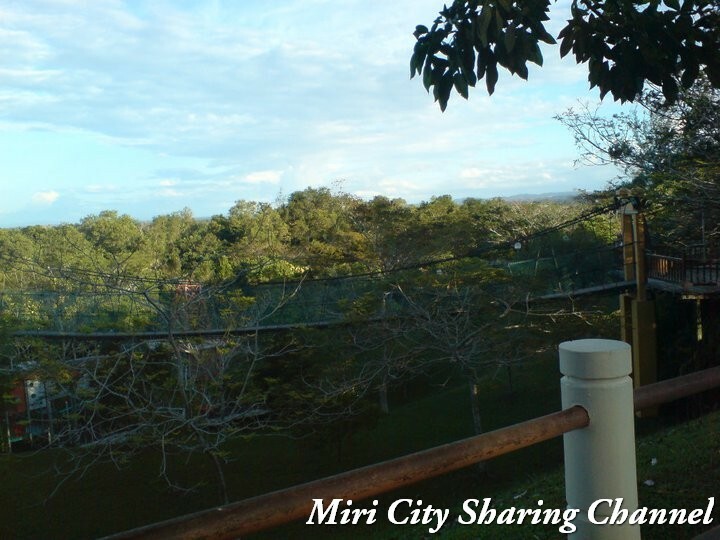 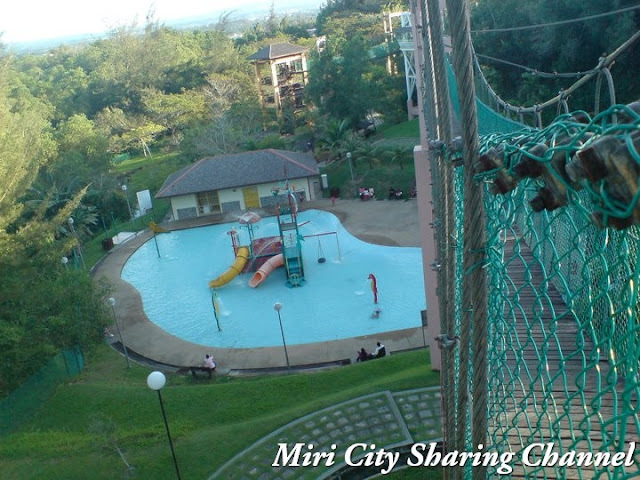 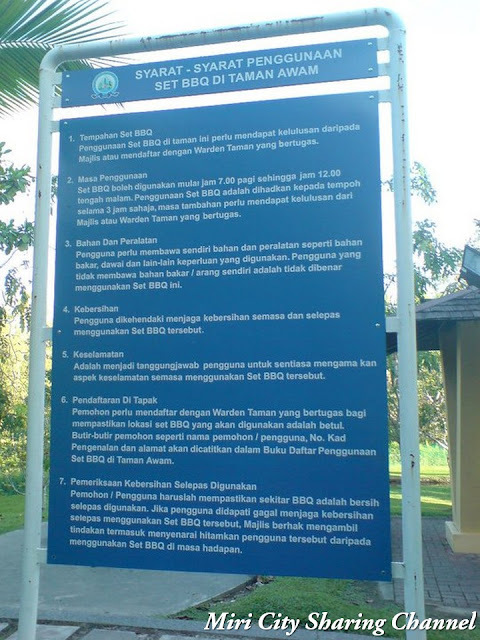 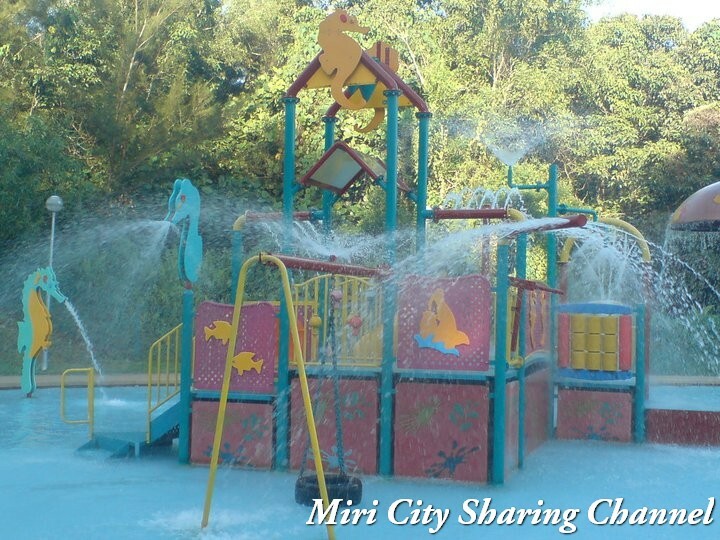 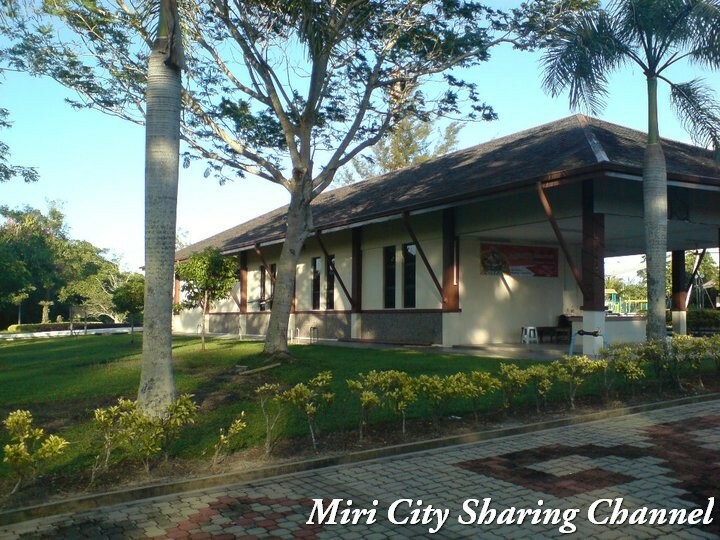 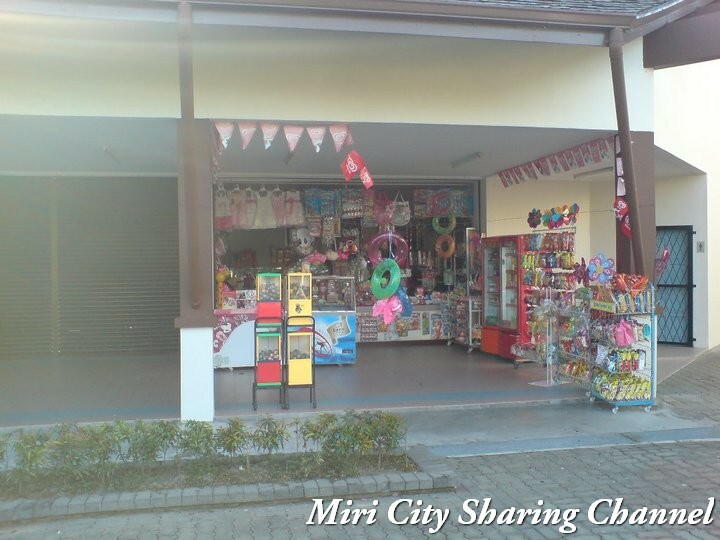 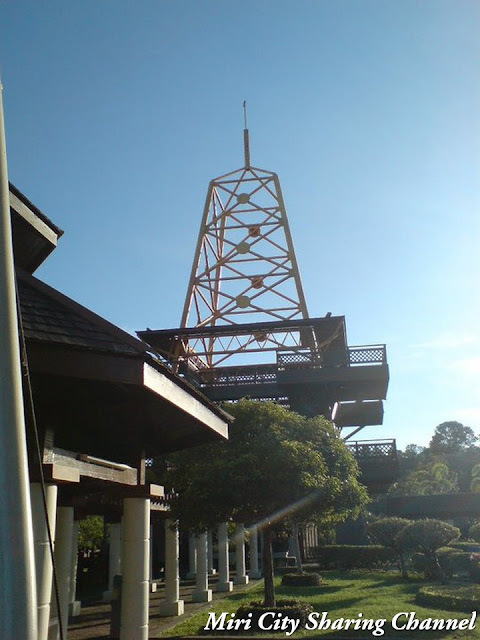 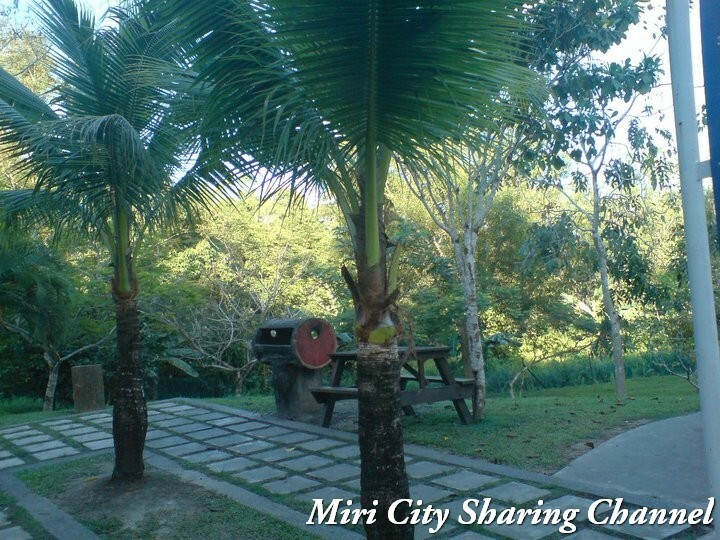 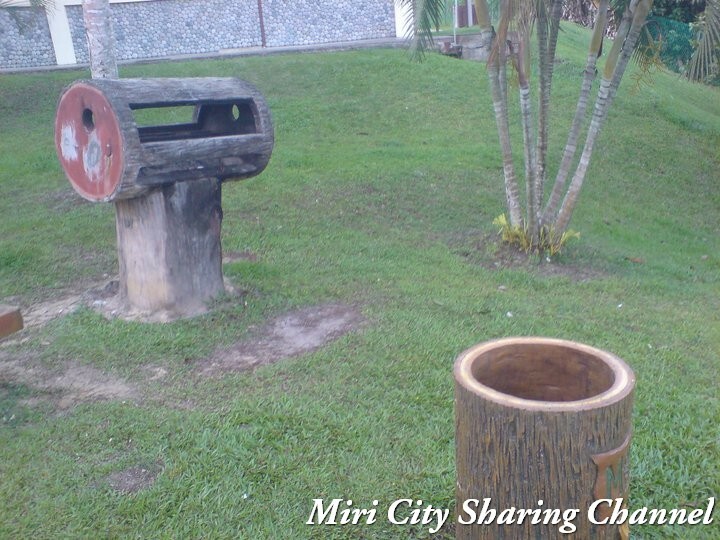 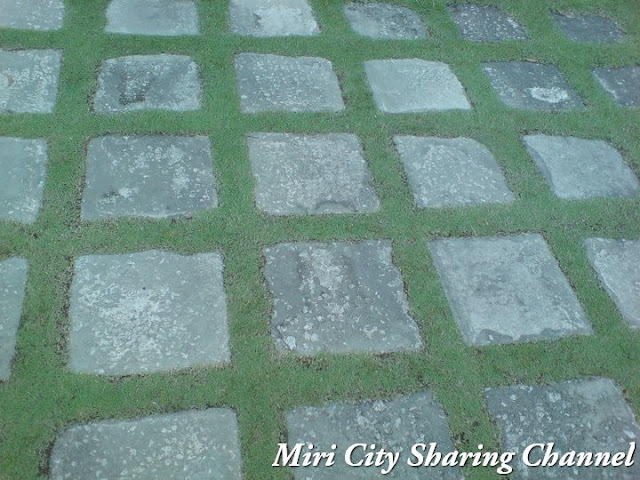 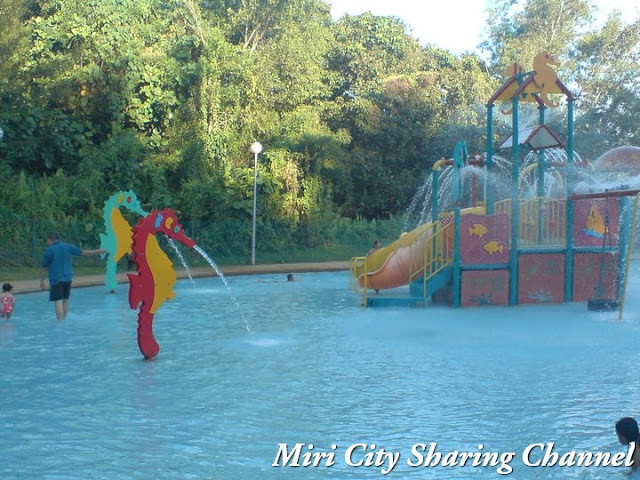 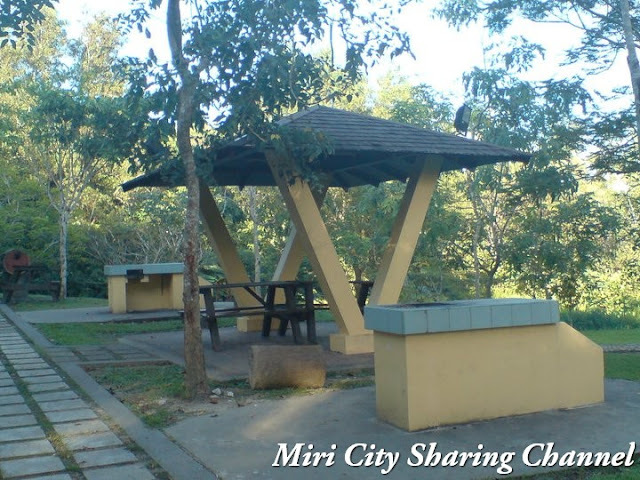 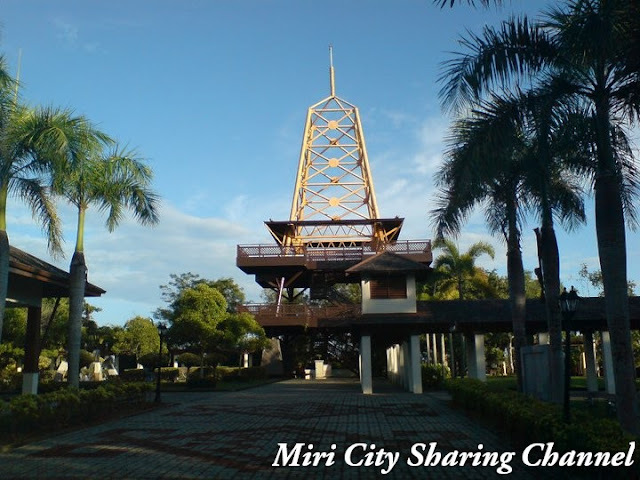 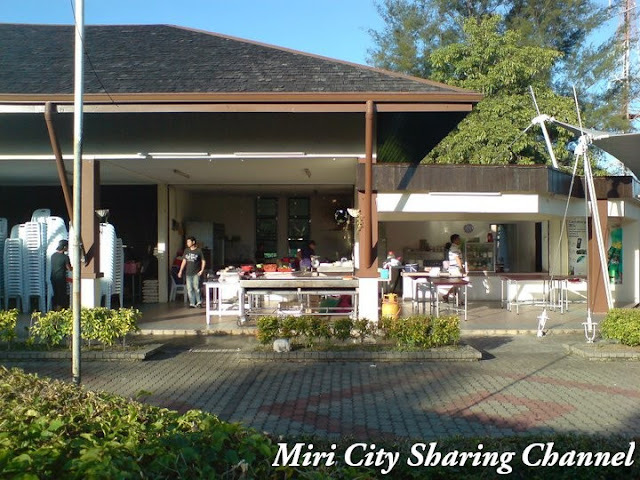 The park is just 3km from the center of Miri City along Miri-Bintulu Road. 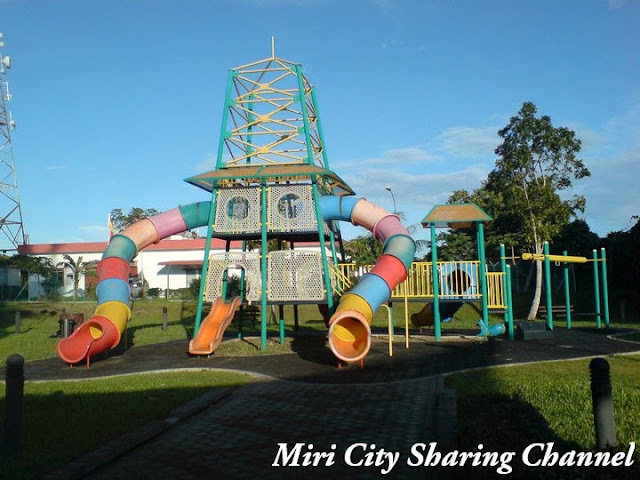 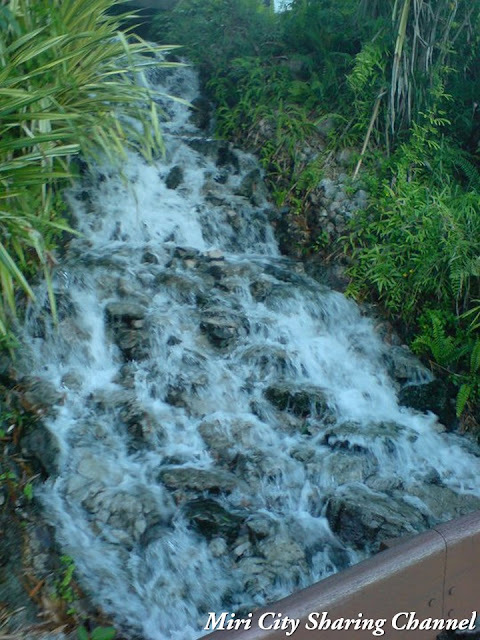 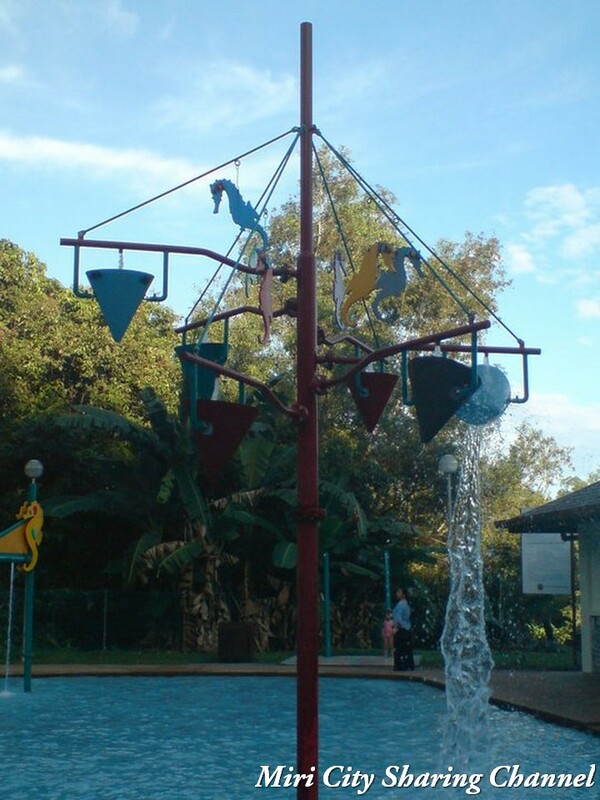 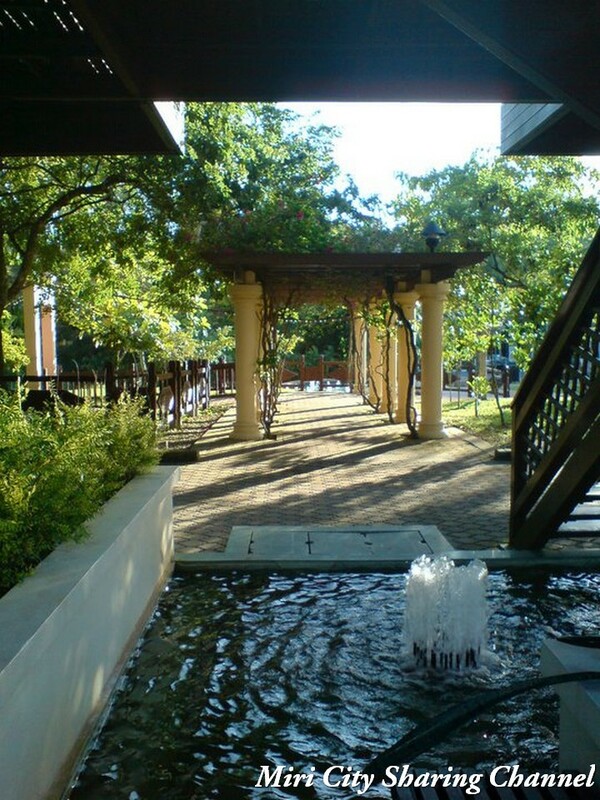 The park has beautiful flora gardens, playgrounds with mini swimming pool, canteen and observatory platform.